How long should my pool pump run each day? What are the benefits of hot water? 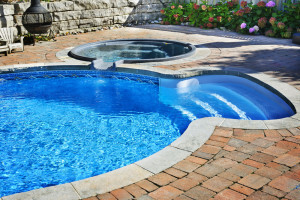 What is a swimming pool algae? How to keep my pool crystal clear and clean?